Since tomorrow is my birthday, I thought I would share a few things that are on my wishlist! Hey, one can wish, right?! I love mason jars, and have wanted one of these for a few weeks! They're perfect, with the handle, they don't sweat, and they hold 20 oz! 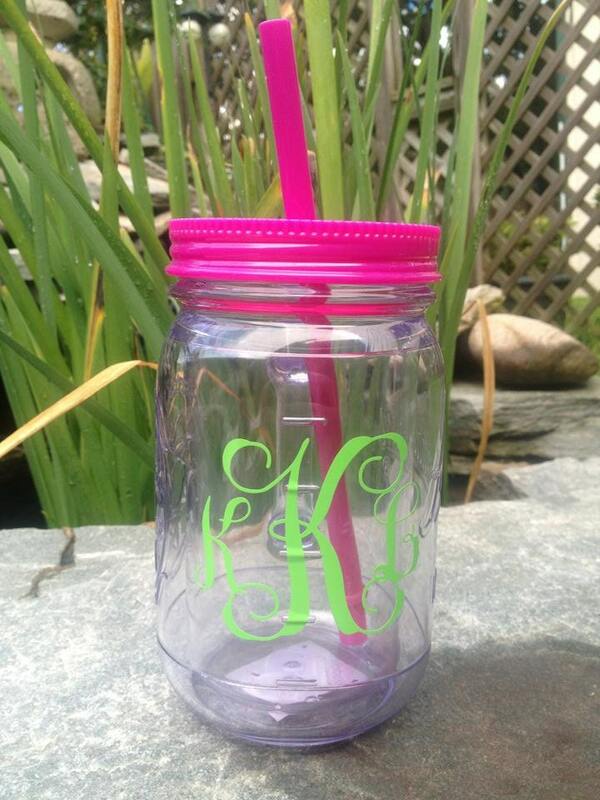 And monogramming one? Even more spectacular! I can never have enough dresses! And I'm looking to update my wardrobe to become more professional. But I LOVE this frock from ModCloth! So adorable! My favorite blogger pair, Elsie and Emma, published their first book! And it just came out yesterday! 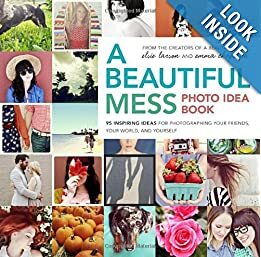 I immensely LOVE their blog, A Beautiful Mess, and really want this book! I love taking photos, and without a real working digital camera that I'm proud to take out and about, I end up doing most of my photography on my iPhone. I found this Olloclip, where there is a 3 in 1 lens that clips to your phone! Major WANT. What else should be on my list? I'm super excited for tomorrow! Great things are coming!